Subscription-based, ad-free, unlimited streaming from over 30 million tracks across varied genres, along with album reviews, personalized and worldwide radio, playlists, and more. Napster unRadio: Subscription-based, ad-free, customized streaming radio from mobile or web with the ability to listen to a limited amount of favorites on demand and save favorites for offline playback. 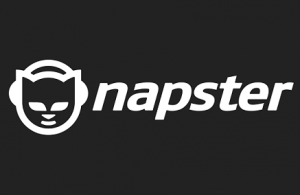 Napster Premier: All the features of unRadio on mobile, web, and home audio devices, plus on-demand streaming of any album or song and unlimited downloads for offline playback.